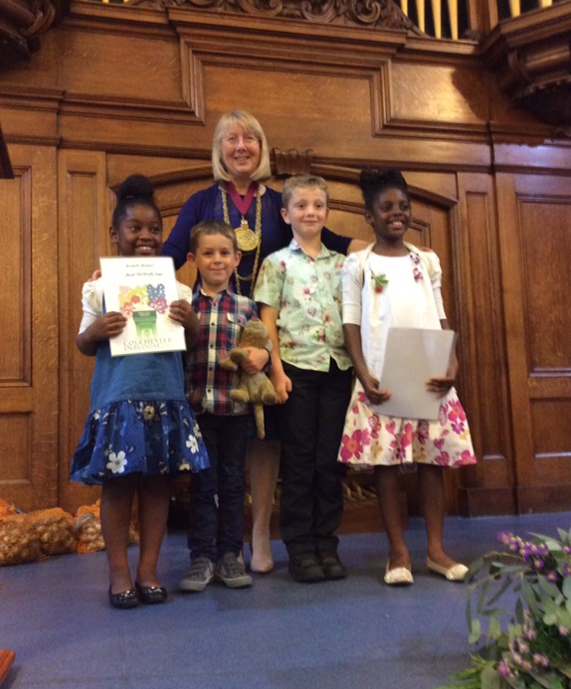 Boxted St Peter’s CEVC Primary School is proud to sit at the heart of the community. We immerse ourselves in village life and maintain excellent links with local organisations. 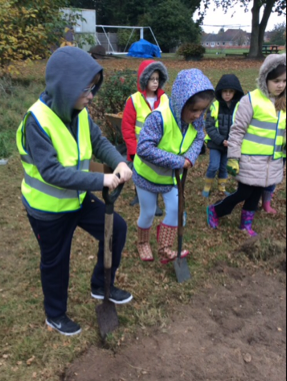 It is important that all children have a true sense of identity and belonging; we are all enriched by the Boxted community spirit! Open the Book are a local Christian organisation who regularly deliver fun, interactive Collective Worship sessions. Women’s Institute support many of our events, baking cakes and selling teas. British Legion provide refreshments at community events. Little Owls PreSchool attend sports day, come to watch performances and generally join in where possible. 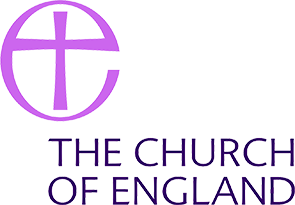 Reverend Dr Mandy Elmes (at St Peter’s Church) is Priest in Charge of the three parishes of Langham with Boxted, West Bergholt and Great Horkesley. She regularly leads Collective Worship in school and warmly welcomes us at church for seasonal services. 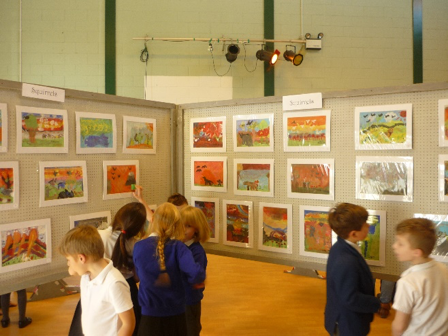 We benefit from the expertise of local artist Sally North, who helped us turn our school hall into our very own art gallery. Boxted Cricket club regularly run sessions for us, across the age ranges. 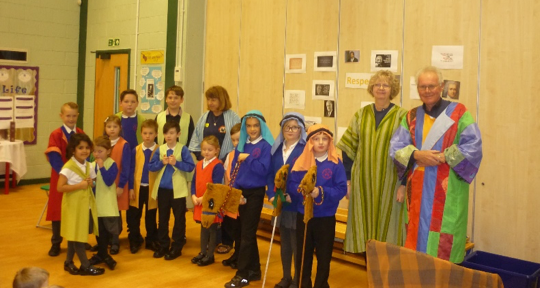 Beyond the village we are in partnerships with other schools and establishments. 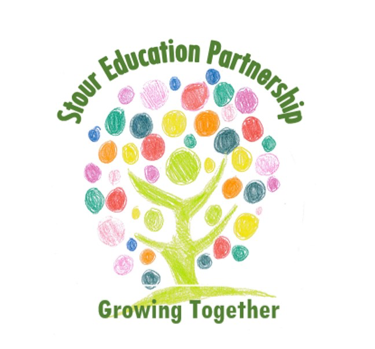 Ardleigh St Mary’s CEVC Primary, Langham Primary, Bradfield Primary, Great Oakley Primary and St George’s CEVC Primary and ourselves, Boxted St Peter’s CEVC Primary, together form the Stour Education Partnership. 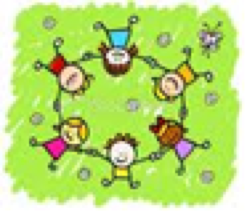 The sole purpose of the group is School Improvement. Together, we work strategically to enhance the performance of every school in the partnership, following a Peer Review Schedule. 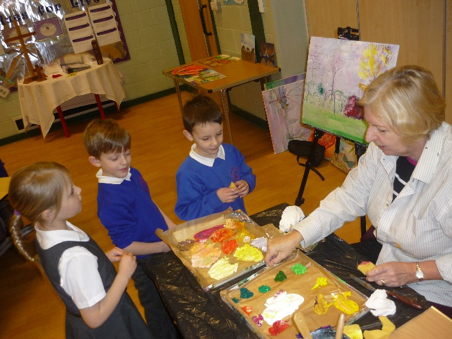 Eleven local small schools contribute to an enrichment calendar of events which provide the children with a wide variety of curriculum activities, everything from Scatterball tournaments to Environmental Art sessions. The Trust is an education charity based in North East Essex, and exists to support vulnerable and disadvantaged children in member schools. We are able to access a wide range of services including speech therapy, family support and mental health services.